In this episode of Drink Til We’re Married Podcast, HeyCutie and CKDub welcome the Author of Fashion and Fatherhood and the creator of Black Fathers Rock, Ryan Jor El! We touched on so many topics but the one message that Ryan made very clear is being a father is easier than being a husband, it is innate. He answered the question that CKDub and HeyCutie pondered in episode 105 without them even asking. We could have talked for hours, this is a conversation you don’t want to miss! 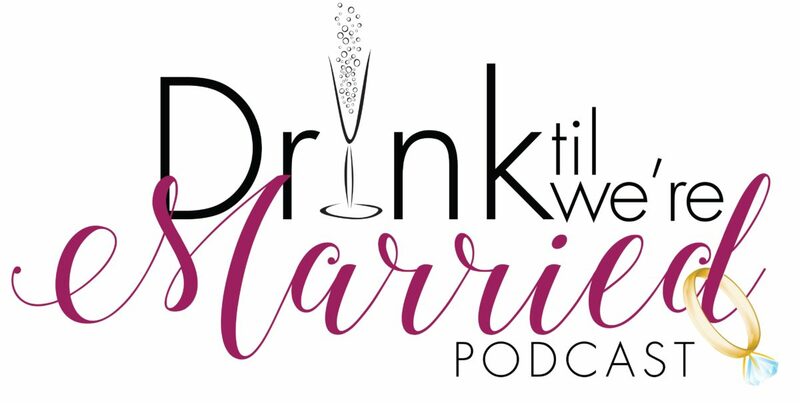 In this episode of Drink Til We’re Married Podcast HeyCutie and CKDub are “Missing Our Black Fathers”. In this segment we are discussing how we were raised and what differences we think our lives may or may not have had based being raised with our fathers and them taking a different role in our lives. How do men learn to be fathers when they were raised in a single mother household? We also talk about protecting our children in light of the Surviving R. Kelly docu-series and in general.